Earlier this year I had the blessed opportunity of getting to know the music of A&L, a multi-talented music duo that is composed of award-winning artists Anthony Casuccio (music producer) and Lana Marie (singer/vocalist). Readers can check out my review of their sensational track Tell Me When It’s Over by clicking on the highlighted text. 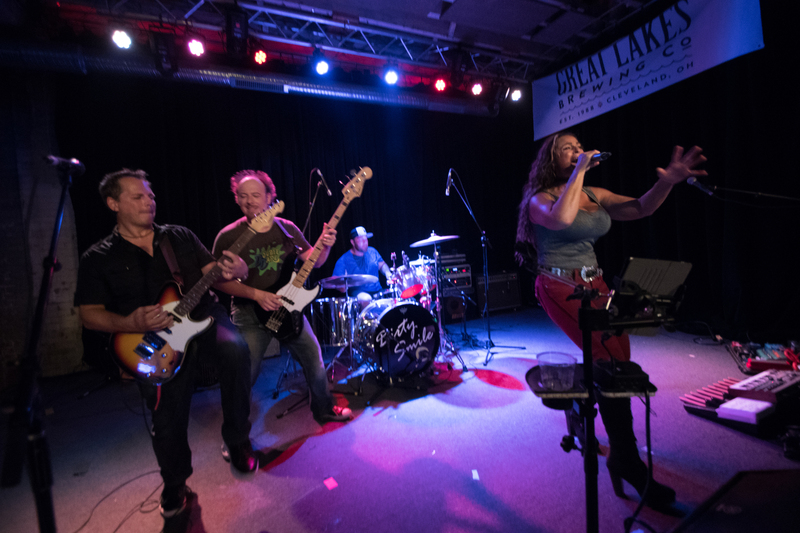 A&L’s refreshing sound can be attributed to the group’s work ethic and musical experience. Anthony Casuccio has been nominated for three Grammy awards, been featured in major music publications and topped the music charts. Anthony’s received RIAA certified gold records for his production work. Lana Marie has been a pillar in New York’s music scene, participating in commercial work and jingles. Anthony and Lana are able to maximize their musical capabilities under the banner A&L. A&L makes music their chief tool for healing society’s ills with We Are Love. The industrious duo has been on a hit parade of sorts. 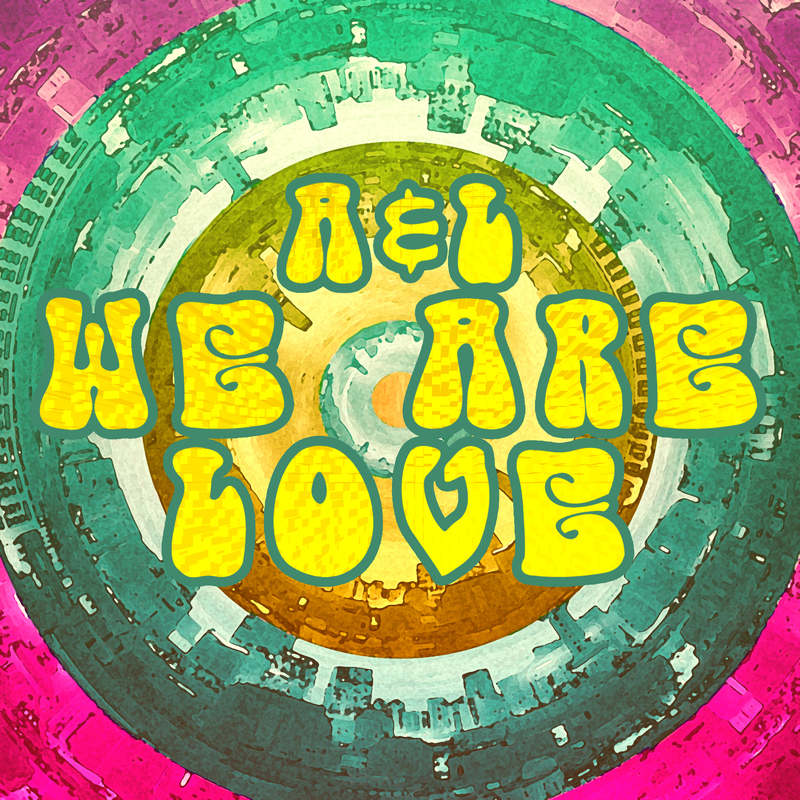 A&L is releasing their 8th single entitled We Are Love. The song is reminiscent of the Beatles’ era when more positive lyrical content was an integral part of commercial music. Lana’s opening verses emphasize this point as she quotes John Lennon. We Are Love has a classic rock feel that fits perfectly in today’s world. Lana’s vocals are superb and gracefully emulate the theme of love and peace for all mankind. In view of recent events, We Are Love is a crucial song with a vital message for these days and times. Musically, We Are Love can easily warm the hearts of listeners with its progressive pop-rock structure and melody. Anthony has put together a masterful tune which draws from several musical genres, including hints of blues and folk. The track has a beautiful break that leaves ample room for an electric guitar solo. We Are Love by A&L is not only an awesome tune but successfully embodies an energy that is vital for personal being and growth and development as a human society.